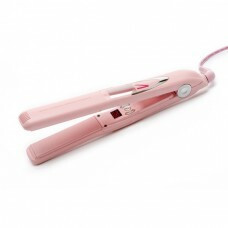 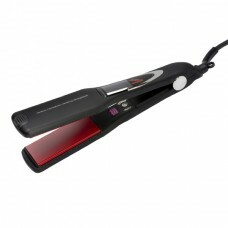 The Vibe straightener is the latest Hair Tools hair straightener. 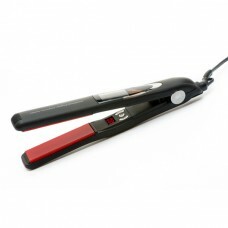 The Vibe will completely eliminate any pulling or snagging with its totally unique vibrating action. 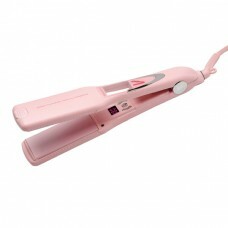 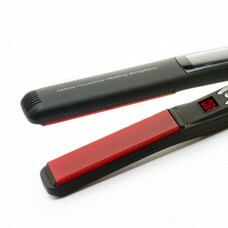 This straightener has Vibrating heating plates aid the Vibrating straightening motion and allows hair to glide effortlessly through the plates without any drag and so causes less damage. 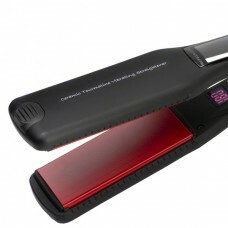 More efficient hair straightening is guaranteed. 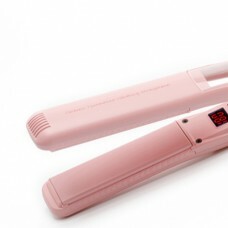 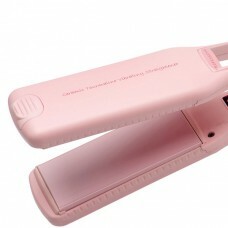 Adee Phelan absolutely recommends these on TV, saying "Best straightener he has used"